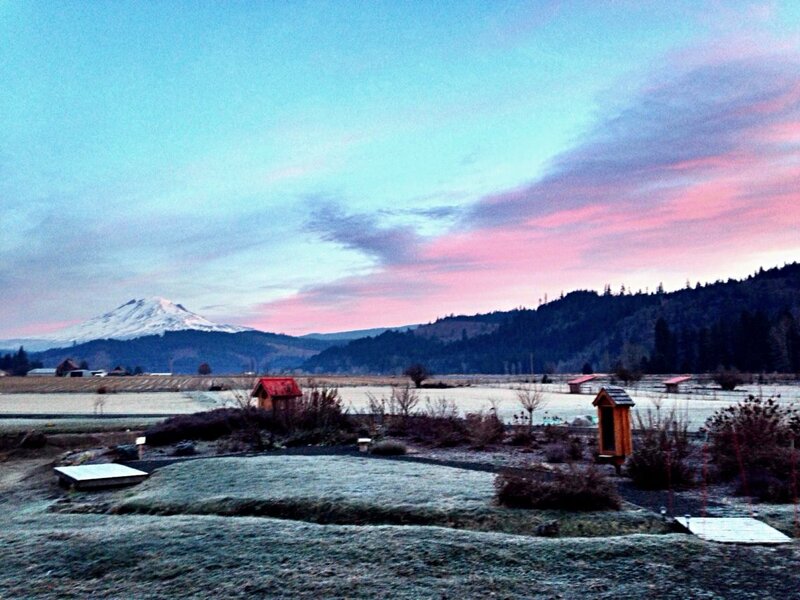 Dawn at Trout Lake Abbey, at the base of Mt. Adams in Washington state. I am blessed to be giving thanks at one of my favorite spiritual retreat centers, Trout Lake Abbey; a place set aside to welcome and celebrate people of any and all faiths. Many thanks to the happiest monk I know, Kozen.